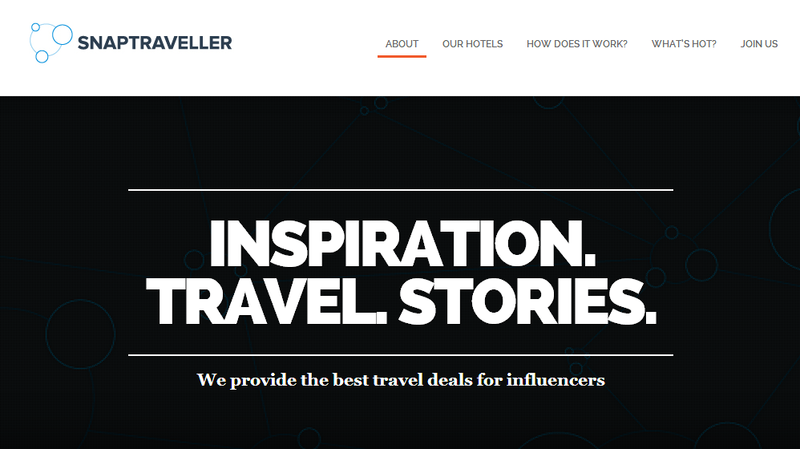 +SnapTraveller creators +Sébastien Félix and +Hugo Marchand, are distrupting positively how travelers discover unique and distinctive hotels. 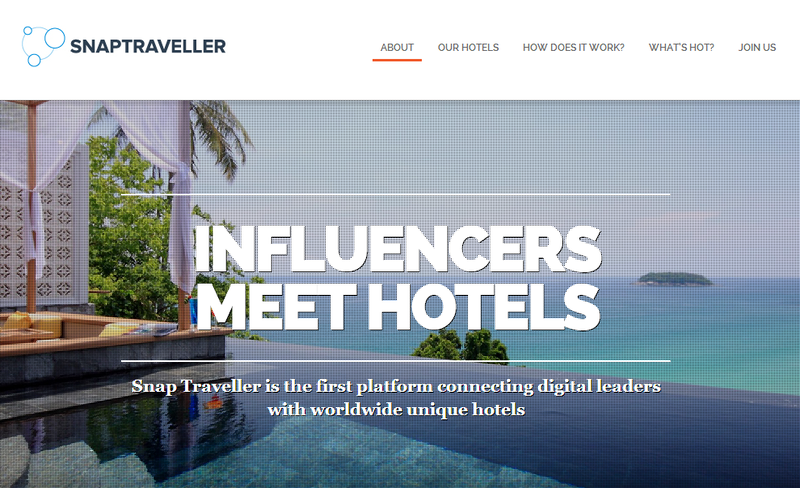 This innovative concept matches socially active influencers with non-big-brand hotels worldwide. Further, SnapTraveller orchestrates events/contests that provides the context for the influencers' online conversation. Hoteliers can't outspend the #OTAs + Big Budget Brands....but you can outsmart them. SnapTraveller strategy does exactly that. We would like to thank SnapTraveller co-founders, Sebastien and Hugo, for sharing their research and concept at #CMHshare Paris Think Tank. Merci, it was dynamic!! #Sofitel Hotels and +Wallpaper* magazine team up to launch My Bed Universe contest. A very clever way to reach a larger creative field from designers and hotel guests alike. Now Sofitel wants to know, what does the bed-scape of your dreams look like? The contest Brief is here - ends February 11.